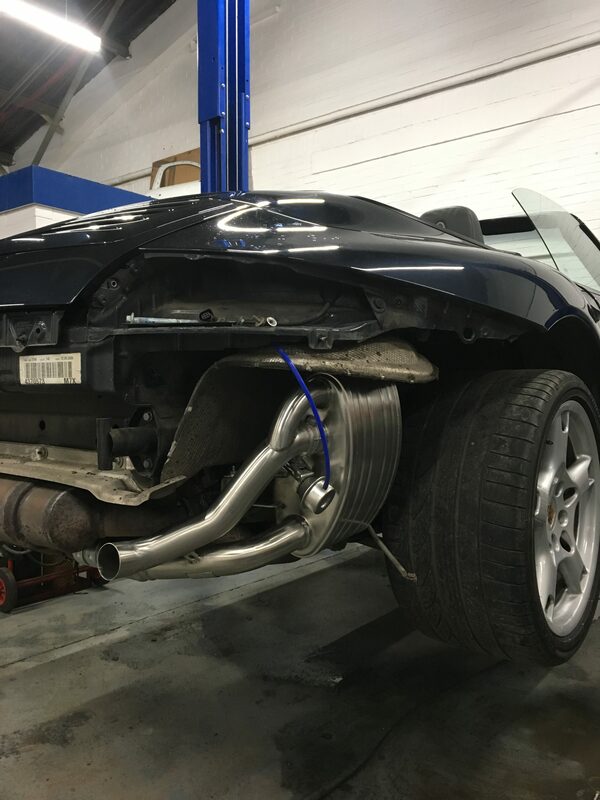 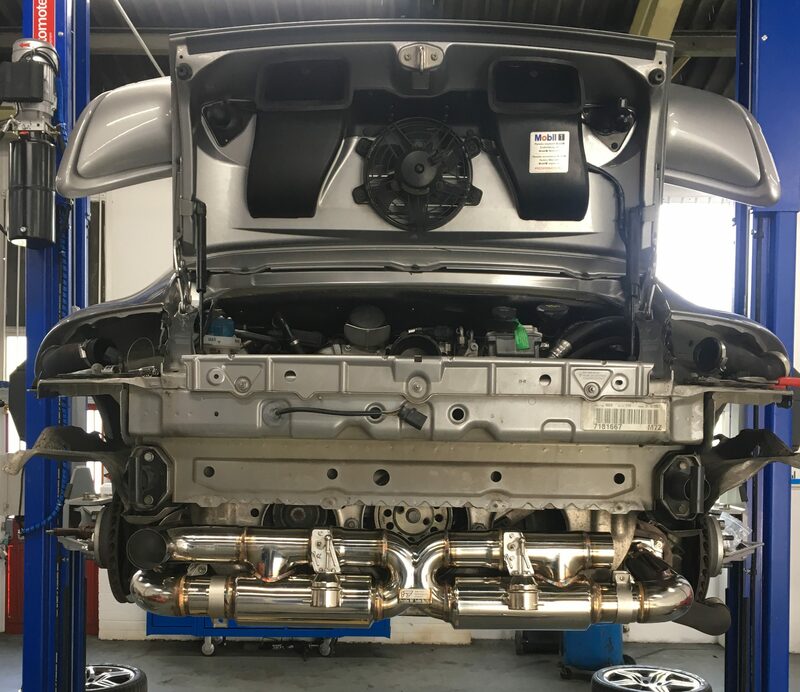 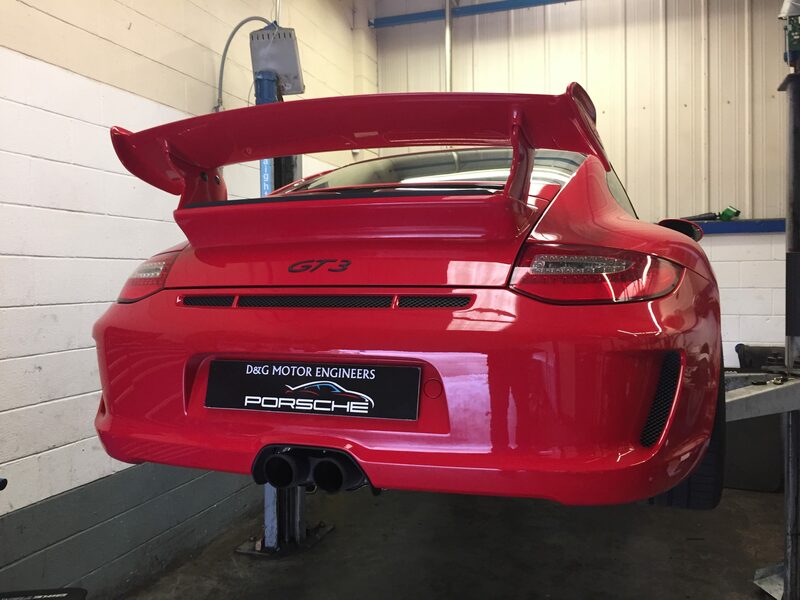 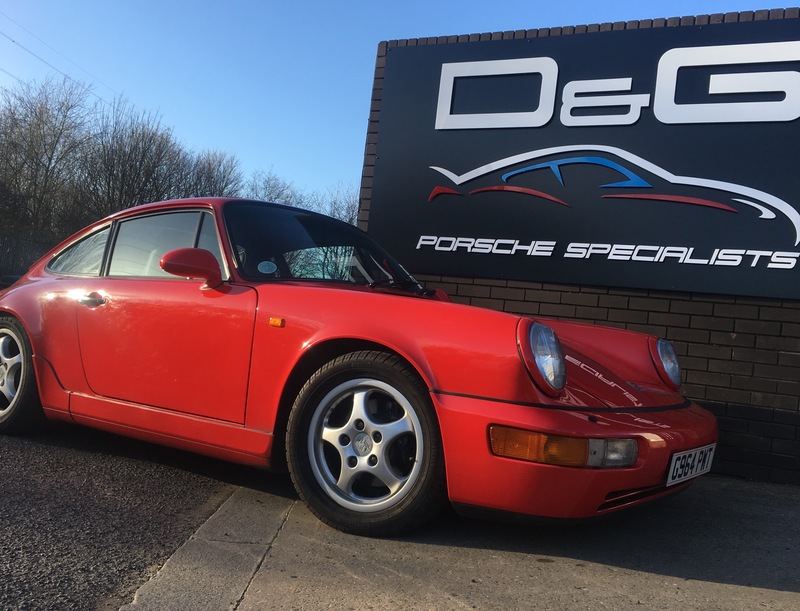 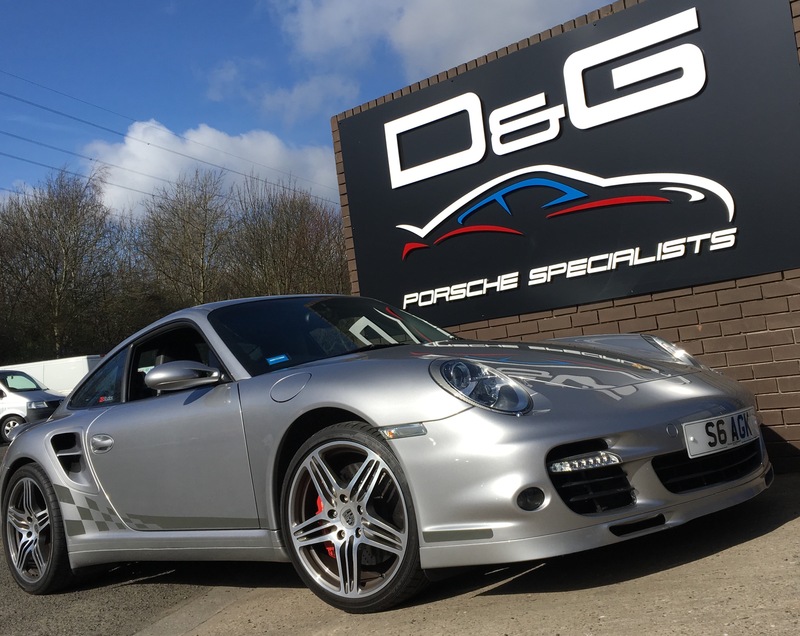 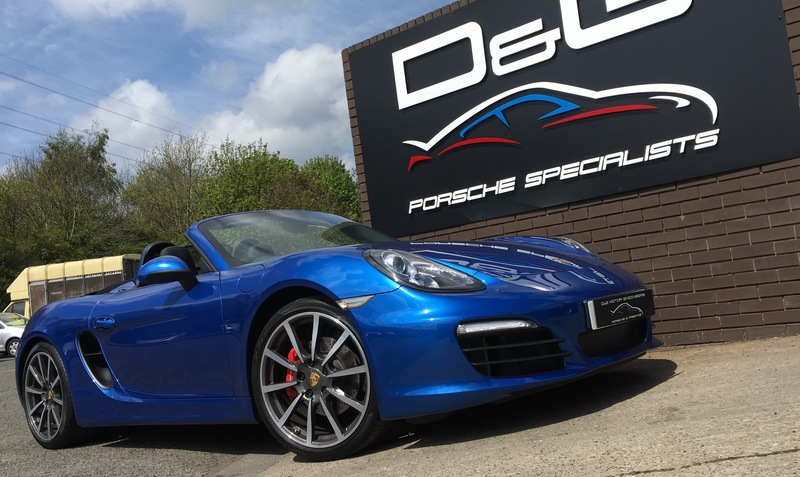 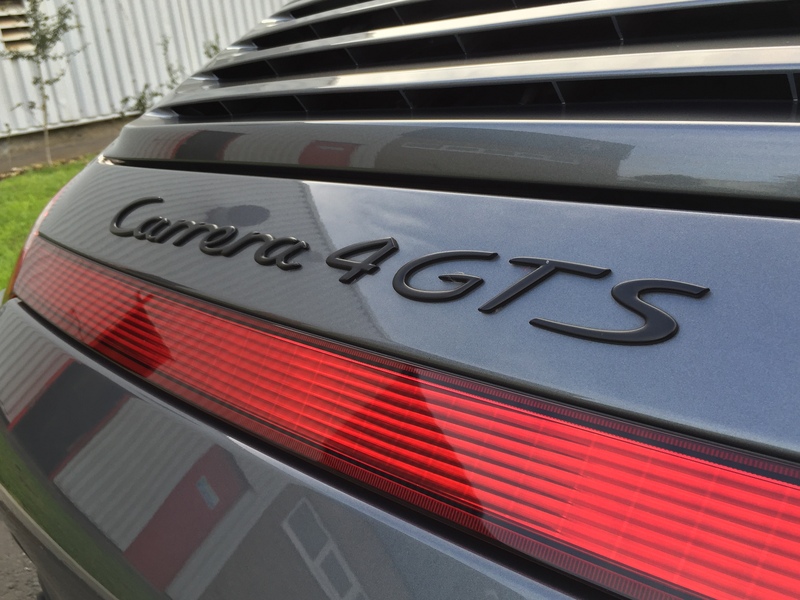 We are the North East’s most qualified independent Porsche specialists; with over forty years collective experience working on the brand at both the Official Porsche Centre and our own independent workshop, so you know your car will be in safe hands. 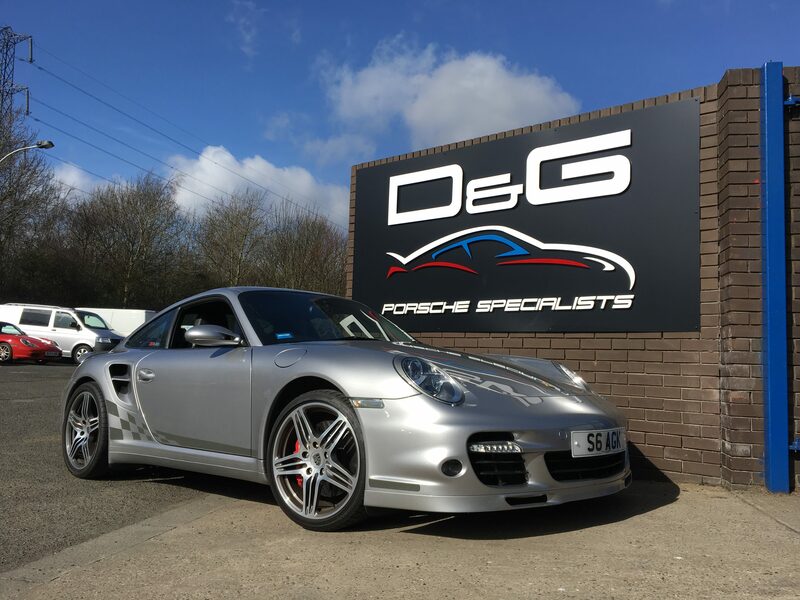 We offer friendly expert advice, superb workshop facilities and the expertise of an unrivalled team of Porsche trained technicians. 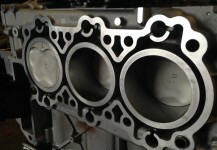 We pride ourselves in excellent quality of work and first class one to one customer care . 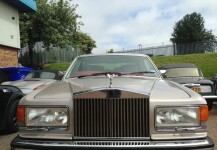 We can also transfer these skills to any make and model. 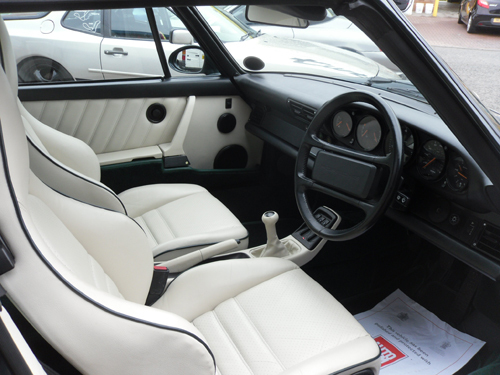 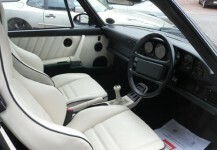 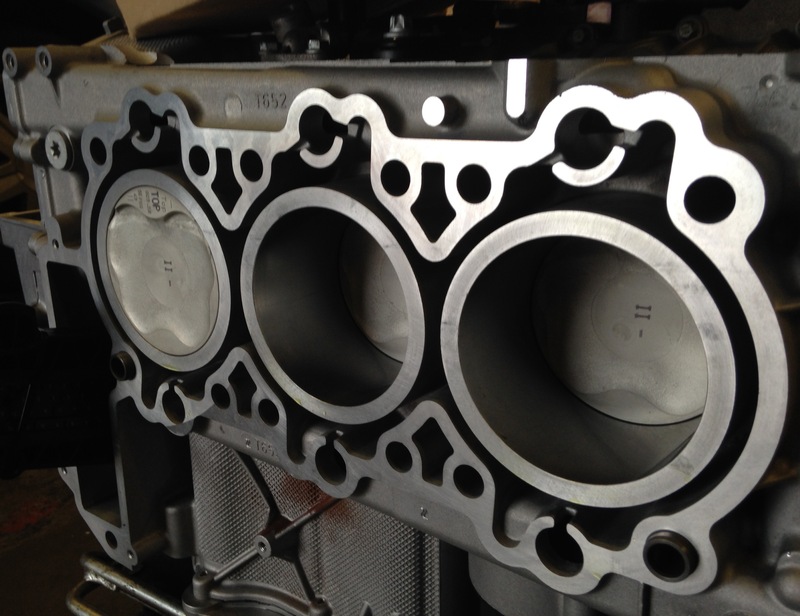 For further information or to book in your car please contact us or visit us in our workshop.